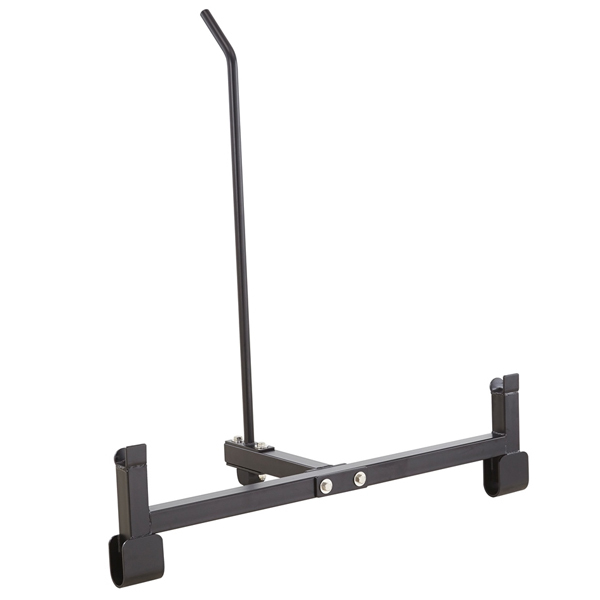 A staple piece of strength training equipment, weight plates vary in size, colour, weight and material. They can be used alone (as a workout intensifier) or they can be used in conjunction with a barbell (for weight training exercises). All of the plates in our range have been ergonomically designed for comfort and easy handling, and they’re built to last. 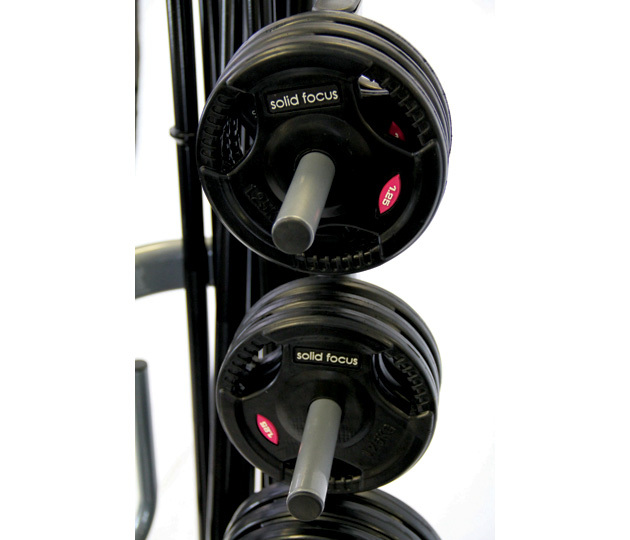 Use Alone Or With Other Equipment – One of the key benefits of these plates is that they can be used to perform a variety of exercises on their own or they can be used in conjunction with other pieces of equipment (from barbells and dumbbells to plate loaded machines). Incorporate Stabilising Muscles – The use of standard through to Olympic weight plates in Melbourne requires the engagement of our stabilising muscles in order to lift them. This makes us more effective in the production of overall muscular strength and power. 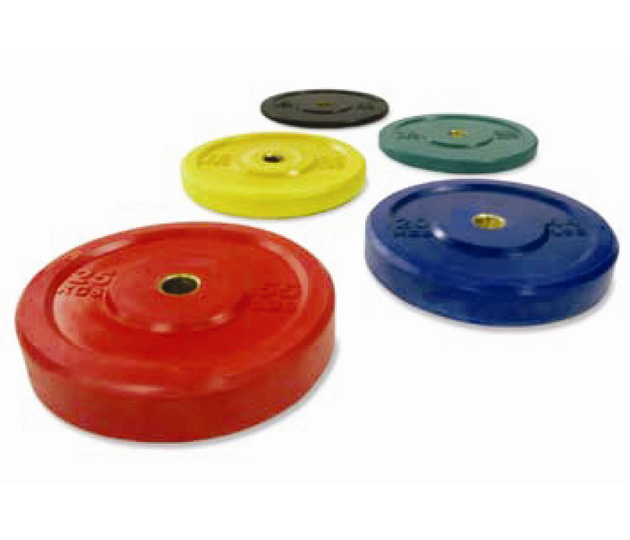 Variety To Choose From – We offer the full spectrum of plates, including: rubber weight plates, cast steel weight plates, standard weight plates and Olympic weight plates for sale. No matter which option you choose, you will be able to perform any exercise. At Xtreme Fitness, we know that there is no way you will improve your muscles without the right sort of weight plates. This is why we have a variety of styles on offer as well as a range of weights to ensure that you achieve your goals. Our standard, cast steel plates are available in weights 1.25kg through to 20kg. Our rubber coated plates feature a heavy-duty black rubber coating, which makes them resistant to rusting, chipping, flaking and lessens noise. Their sizes range from 1.25kg to 25kg. Our rubber edged plates are cast iron with rubber edging, which provides protection and lessens noise. The sizes range from 1.25kg to 20kg. Our training discs are colour coded according to the weight, allowing for easier distinction. The sizes range from 5kg to 25kg. We are able to help you choose weight plates that will best suit your needs, regardless of whether you are a home gym user or a commercial gym owner. We also offer plenty of after sales service for your satisfaction. We’re proud to offer leading brands and the highest quality weight plates for fitness centre fit-outs across Australia. With nationwide distribution, we’re able to service gyms around the country, including Melbourne, Sydney, Perth, Adelaide, Brisbane, Canberra, and the Gold Coast.